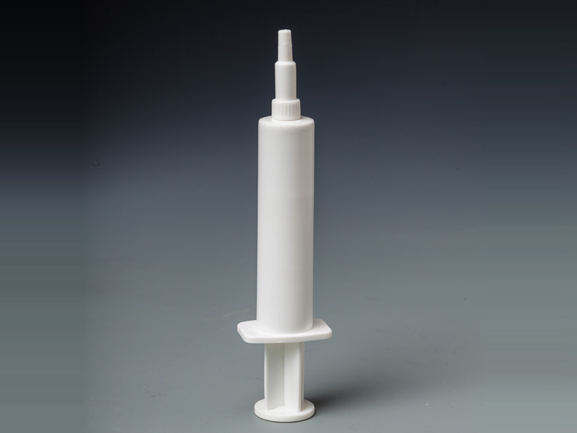 Tubes and desiccant stoppers protect pharmaceutical, nutraceutical and diagnostic products from moisture and breakage. 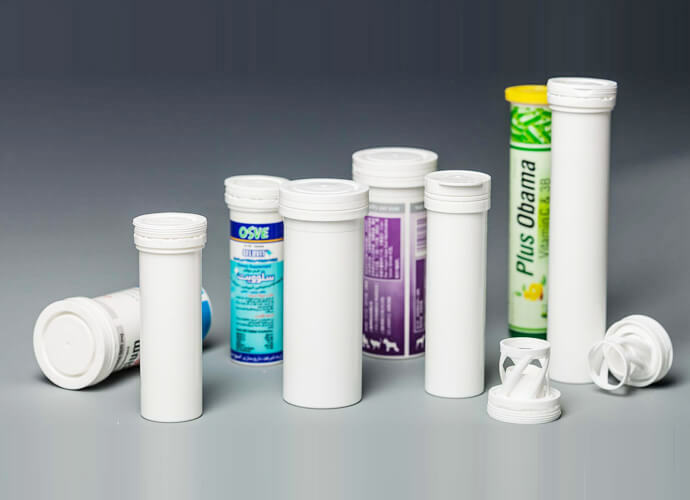 Tubes and stoppers form an active container-closure system designed to protect sensitive products from moisture, extending shelf life and brand equity, tubes are durable, rigid containers, which along with desiccant stoppers create an ideal package for effervescent tablets, chewables and lozenges, as well as diagnostic test strips. 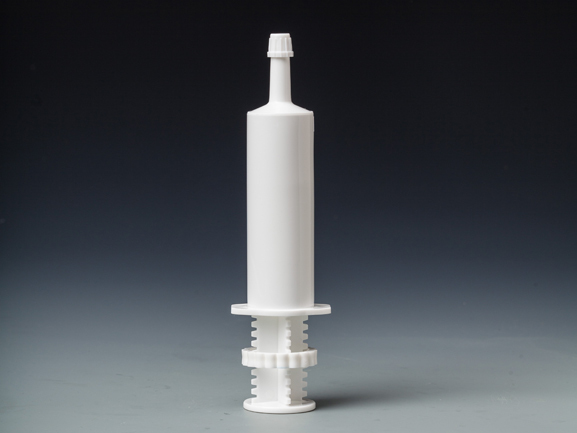 By using specific design attributes and plastic materials, tubes and stoppers inhibit moisture ingress while simultaneously absorbing moisture due to Moisture Vapor Transmission. ‒ Tamper Evident: Tamper evident tubes feature a lip in the neck of the tube on which the breakable ring of a tamper evident stopper locks into place. Upon opening, the ring breaks away. ‒ Tight Seal: By using a dual material system (polyethylene stopper and polypropylene tube) and innovative mold designs, a perfect seal between closure and container tightly control moisture vapor transmission. 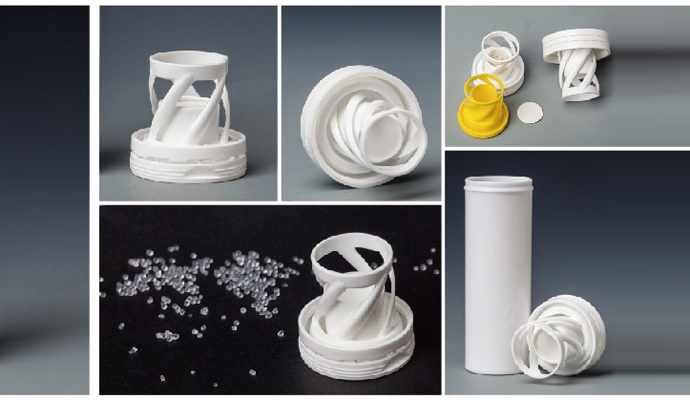 ‒ Desiccant: Desiccant of various types, quantities and properties can be utilized in a special chamber in the stopper to allow for proper desiccation of the product. Key Advantages ‒ Tubes & desiccant stoppers protect pharmaceutical, nutraceutical and diagnostic products from moisture degradation. ‒ The package configuration is well suited to automated filling. ‒ The unique packaging solution can enhance brand equity.